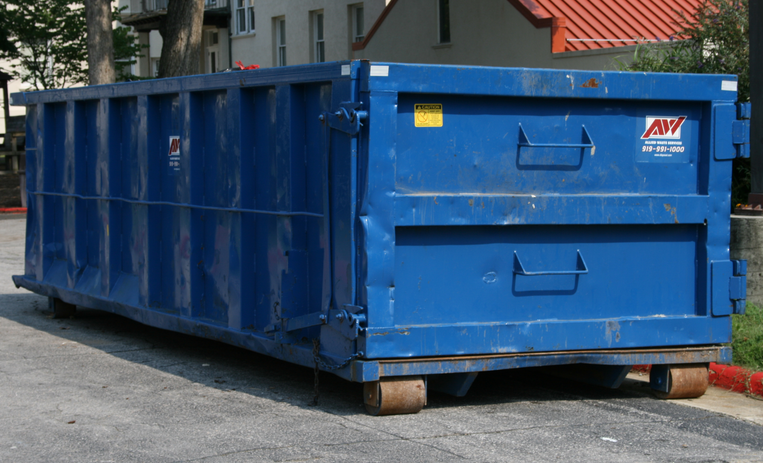 At Diamond shine we will make sure all areas of the post construction cleanup and construction cleanup's taken care of. If a client needs extra attention to a specific area, our staff at Diamond Shine will address the issue. Construction is a Dusty Business, this is one of the main reasons you need a Construction Cleaning. 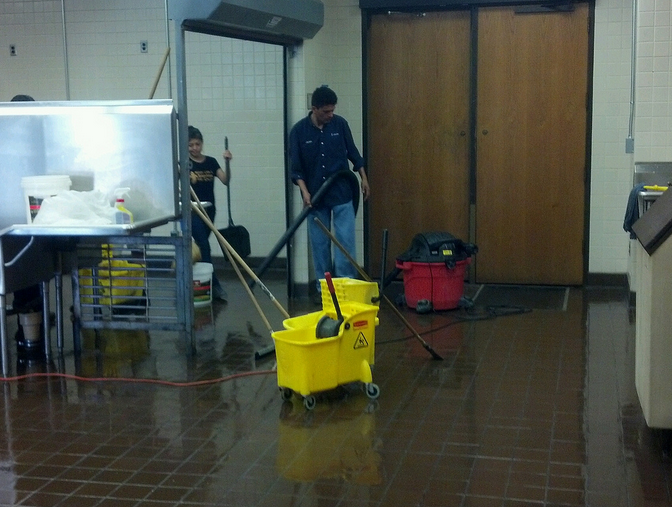 When Diamond Shine Cleaning Company is called for clean up, we get everything! Whether you have a large construction site, or a small home improvement project, we are the # 1 resource for all of your construction cleaning needs. 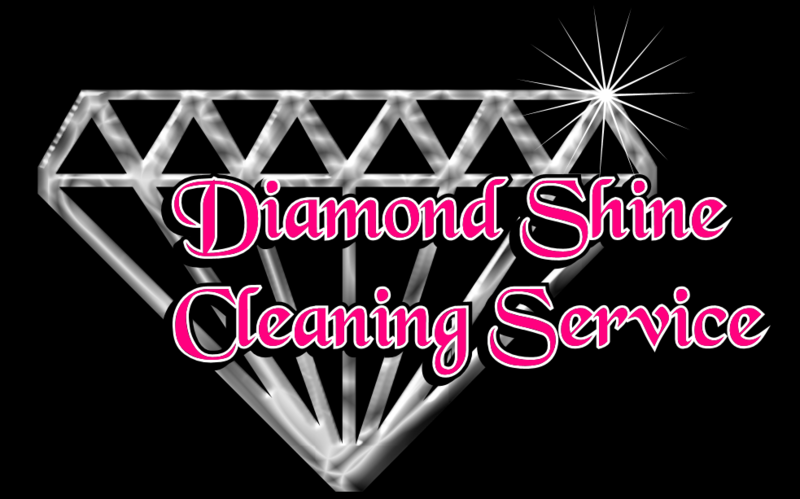 Why Choose Diamond Shine Construction Cleaning Service? When Diamond Shine handles all of the hard work of clean-up, you can move on to the next project or just sit back to enjoy your new space!